We all need to start going to NBA Youngboy’s concerts. YoungBoy Never Broke Again had all kind of things take place at his concert, but this one takes the cake. 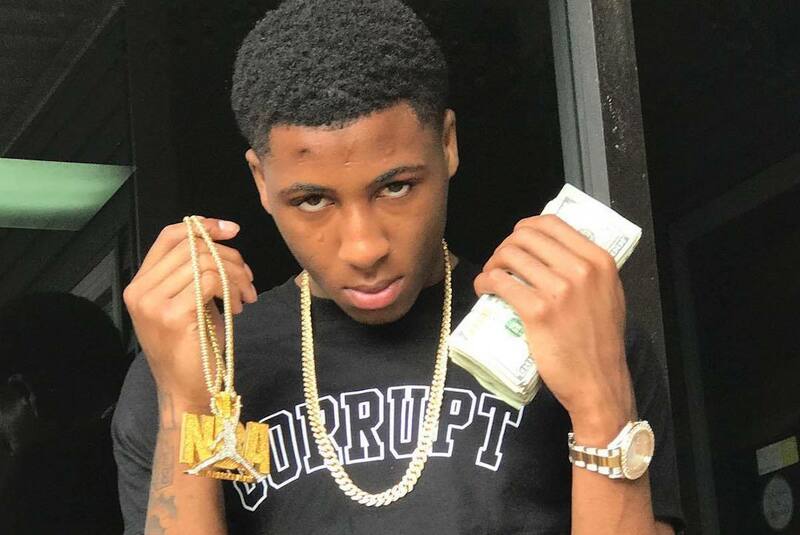 At one of his shows last weekend, NBA YoungBoy abruptly handed a fan a big stack of cash for graduating high school. Only time will tell if this move will increase his ticket sales, but it clearly worked in terms of drumming up some extra press for the Baton Rouge rapper because we are talking about it right now. “If you didn’t graduate that ain’t going to last you though, but if you did then that is going to last you,” YoungBoy said. Last month we saw a video surfaced of NBA punching a fan at one of his concerts after the fan called him out for having herpes. Over the summer he had a separate incident at another one of his shows where he literally threw a fan off stage following a standoff. The said fan threw an object onto the stage during his performance before security grabbed him and brought him on stage. Giving this young fan this stack of cash and having the video going viral is a complete U-turn for YoungBoy since some folks are already hyped about going to his upcoming shows. 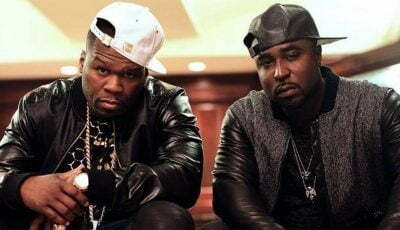 “I need to start going to his shows so I can get some cash to pay my tuition, this is what rappers should do with their money and stop spending it on drugs,” one fan wrote.